 WaterStart leverages and coordinates the expertise and infrastructure of our member organizations and connects them with technology companies that provide water innovation services to advance smart water management practices and spur economic growth in the water sector. 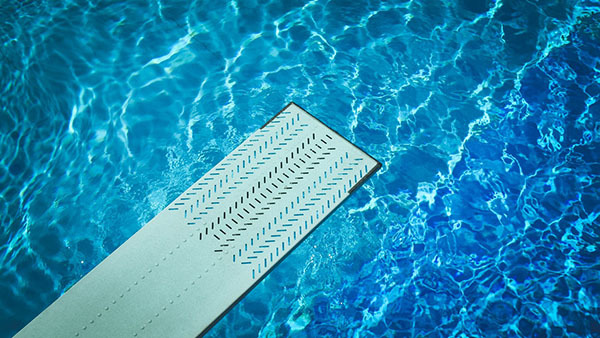 WaterStart offers members a platform to prioritize the high-value water management techniques that they have in common while removing common barriers for the adoption of innovative technologies. Access to WaterStart’s database of technology companies. Results of pilot projects implemented by other WaterStart members. Participation in annual member meetings and knowledge sharing. Identifying and refining organizational innovation priorities. Innovation scouting for potential solutions via WaterStart’s global innovation network. 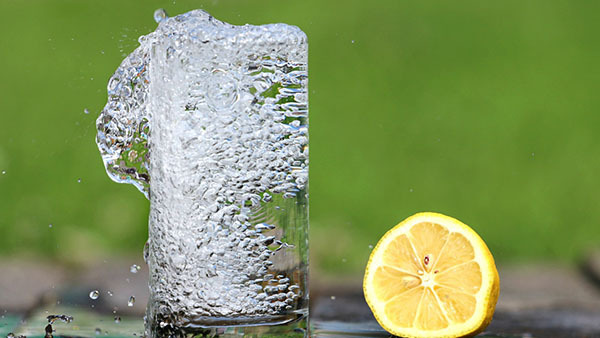 Access to matching funds for deployment of proven technologies within WaterStart’s portfolio. 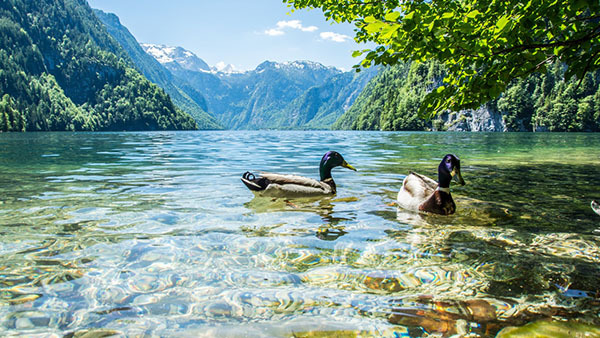 WaterStart creates channels for knowledge sharing among global leaders and removes common barriers for the adoption of innovative technologies, in the delivery, management, and conservation of water.